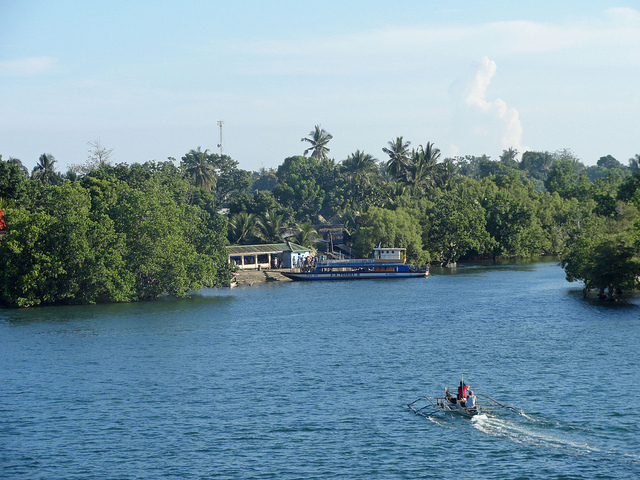 Located in the oldest province in the country, New Washington is one of the municipalities in the Province of Aklan. Formerly called Fonda Lagatik, the name derived from Lagatik river, a tributary stretching more than nine kilometers in length. Established on 15th of January 1904 and was named after President George Washington, the first President of the United States of America as a tribute by Aklanons to the Thomasites. The City of Kalibo the capital of Aklan, is 165 kilometers from the City of Iloilo and can be reached via 3 1/2 hours Ceres transport bus ride (190 pesos for non-aircon). 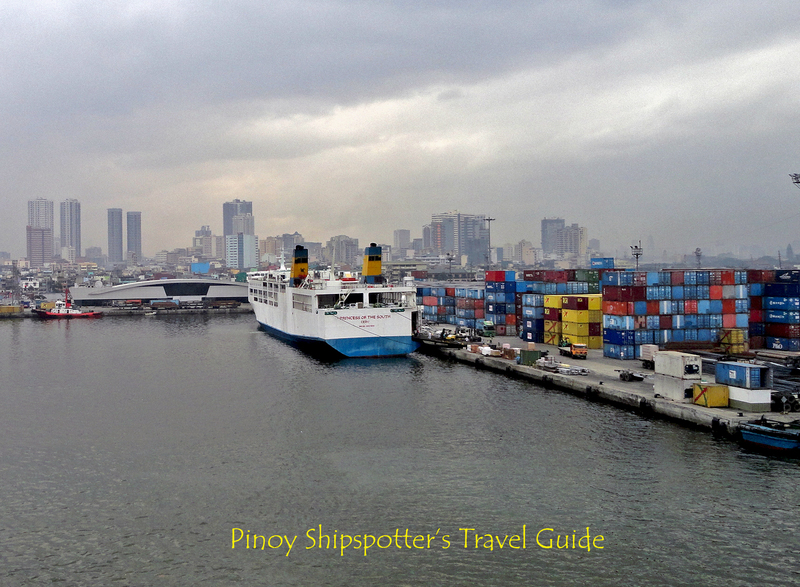 Travel time from Manila North Harbor to Port of Dumaguit takes around 16 hours. Dumaguit Port is situated along a cove rich in mangroves and fish pens. The entrance channel is distinguishable at night by a two lighthouses, one is at the boundary of Dumaguit in the north and the other is on the eastern boundary of Batan. The inner basin along Dumaguit-Batan coast are fully protected from rough sea during bad weather, and is considered a natural anchorage for small vessel looking for a shelter during storm. Ships with larger draft are not suitable to drop anchor in the cove because of shallow bed and limited turning area. 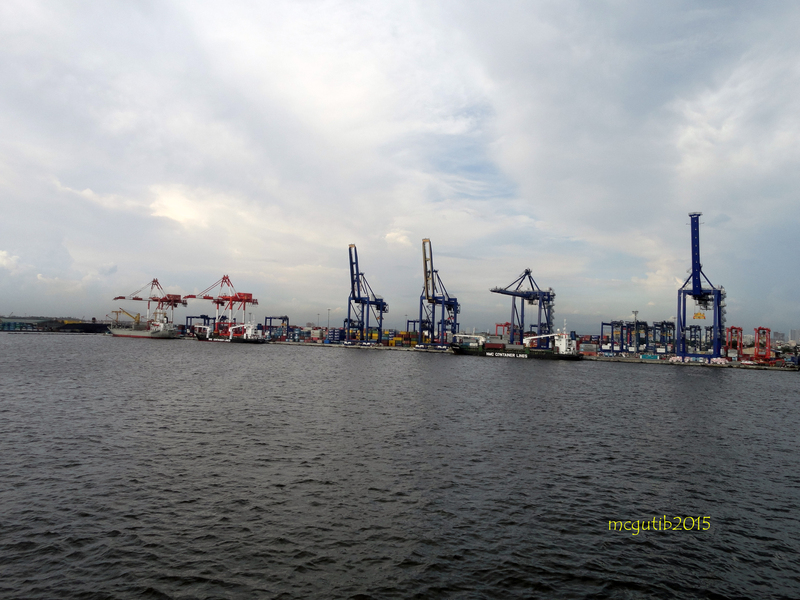 The Port has a terminal building that houses the Port’s administration office and Passenger boarding facilities. It also has small container yard near the building, and a cargo handling equipment (a lone forklift truck). The entire port can operate at night with their three high mast lights installed inside the premises, and street lamps near the entrance/exit gate. 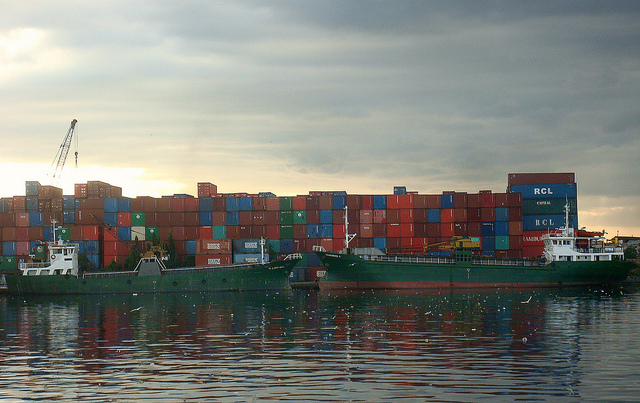 Porters are also available to assist travelers to unload their cargoes from ships. 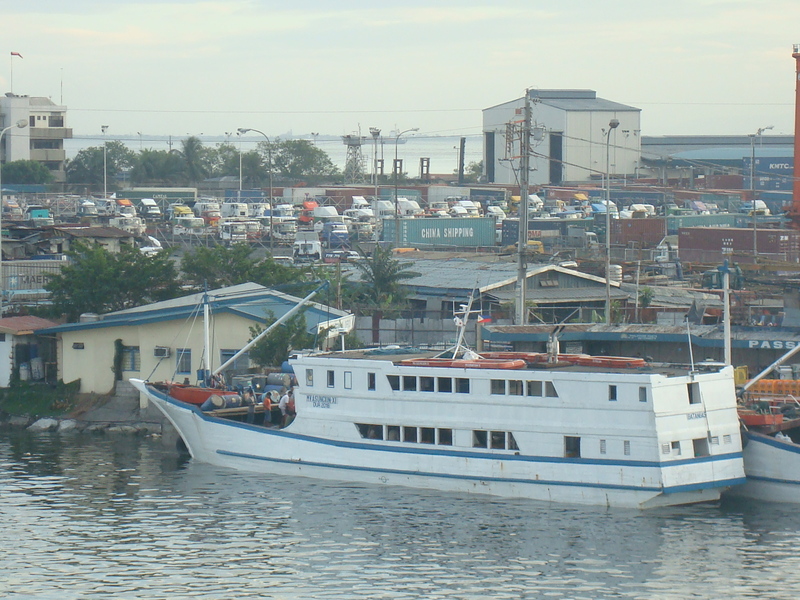 Dumaguit-Batan boat terminal and passenger shed are few meters away from the port’s gate. During 60’s and 70’s era, at the height of the Ati-Atihan Festival popularity (as the Philippine Mardi Gras is known) popularity, some foreign and local tourist flock Kalibo town using Dumaguit Port as entry point. Today, the said above port are still preferred by backpackers, and budget conscious travelers who want to see the beauty of the Ati-Atihan Festival which is held every third Sunday of January in Aklan’s capital town of Kalibo. The festival is preceded by several weeks of street dancing and merry-making to the tune of drums in honor of the Sto. Nino or the child Jesus. 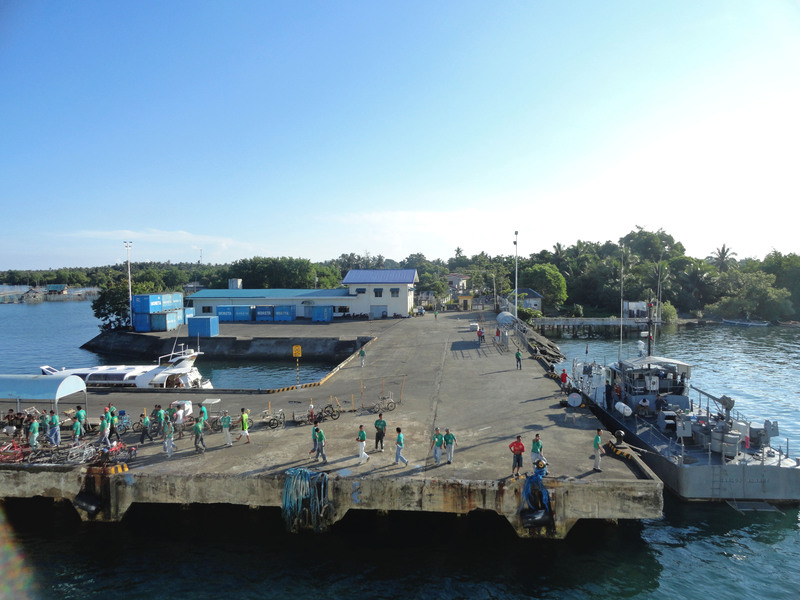 Dumaguit Port was once the gateway of the Province of Aklan; that is before Caticlan got its ro-ro connection between Port of Roxas in Mindoro Occidental, and in Batangas Port via Strong Republic Nautical Highway (SRNH) which were launched by previous administration on April 12, 2003. Note: Be advised that the above shipping schedules are no longer in effect, as changes in vessel and shipping operation have seized. Socioeconomic Reports on Central Philippines, 7th July 2006 by Sec. Romulo Neri (Secretary of Socioeconomic Planning).